When I was a kid growing up in landlocked Arkansas, crabmeat was a fancy thing you got to eat during an occasional celebratory trip to Red Lobster. Our geographical and lifestyle distance from the world of sandy beaches and scuttling crabs was finally brought home to me when I discovered that the crabmeat Dad put in his famous seafood gumbo wasn’t crab at all, but whitefish painted with a little red stripe to make it look like crab. Now I live in Maryland, and when I mention that to strangers, many of them immediately say or ask something about eating crabs. 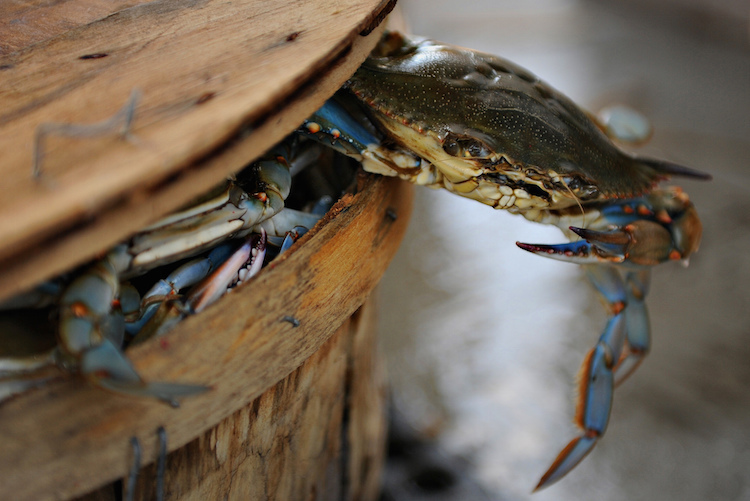 I disappoint them: even though I’ve lived in the state for six years and enjoy the occasional crab cake, I have yet to sit down at a picnic table with a bucket of crabs and a mallet. As an anthropologist, however, I can appreciate the importance to Marylanders of their crab culture. 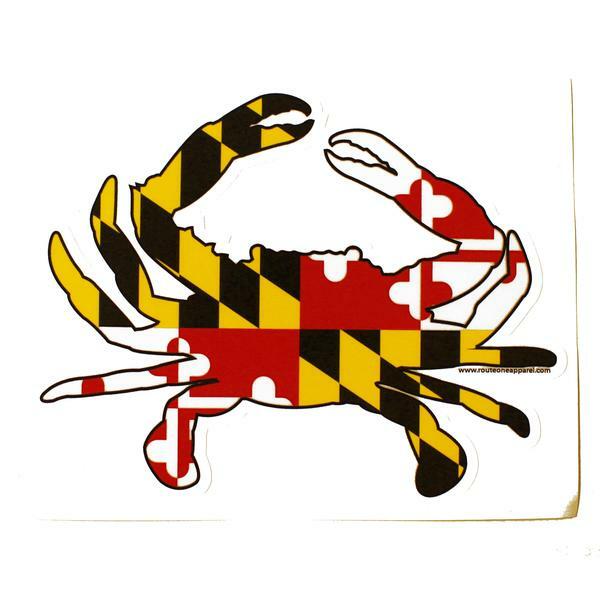 Marylanders love their crabs: blue crabs, soft-shelled crabs, crab cakes, and that clever little crab flag decal that many of them proudly sport on their back bumpers. 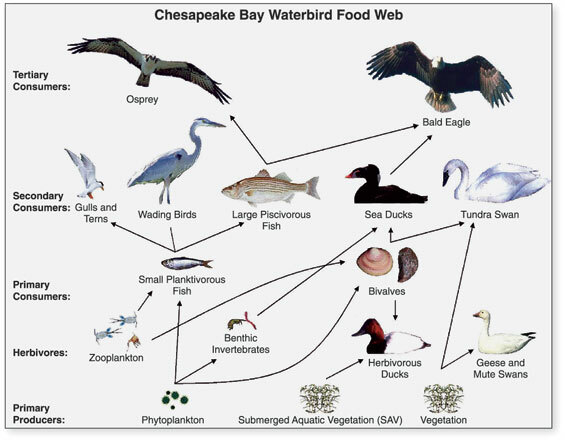 And that brings us to the topic of this blog post: crabs, the Chesapeake Bay, and the unfortunately named Maryland “rain tax.” The Chesapeake Bay is an enormous Atlantic Ocean estuary, extremely important ecologically, and it provides a home for Maryland’s blue crabs. Over 150 rivers and streams, water dumped out of big, dirty cities such as Baltimore and D.C., and runoff from the homes and lands of 17 million people—all end up in the Bay. So it’s not surprising that the Bay has had a major pollution problem, and of particular concern are dead zones. As nitrogen- and phosphorus-rich fertilizers show up in the water, they nourish algae that bloom profusely enough to block the light that would otherwise reach the submerged grasses and plants growing in the Bay water. The grasses die, the clams and worms die, the crabs die (or head for shallower water where they are overfished), the fish die, the birds—you get it: dead zone. A major source of these fertilizers is stormwater runoff through lawns and agricultural fields, particularly where there is a lot of impervious surface, such as rooftops and asphalt driveways (think city or suburban development). Where does the “rain tax” come in? 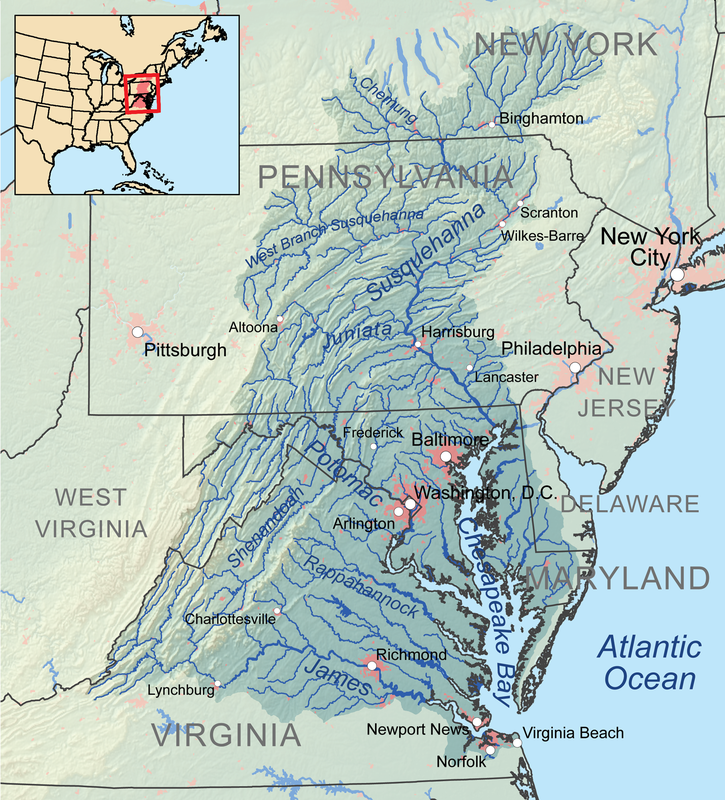 In 2010, the Environmental Protection Agency ordered that water quality within the Chesapeake Bay be brought into compliance with the standards of the Clean Water Act, and the six states in the watershed area, plus D.C., had to submit plans. 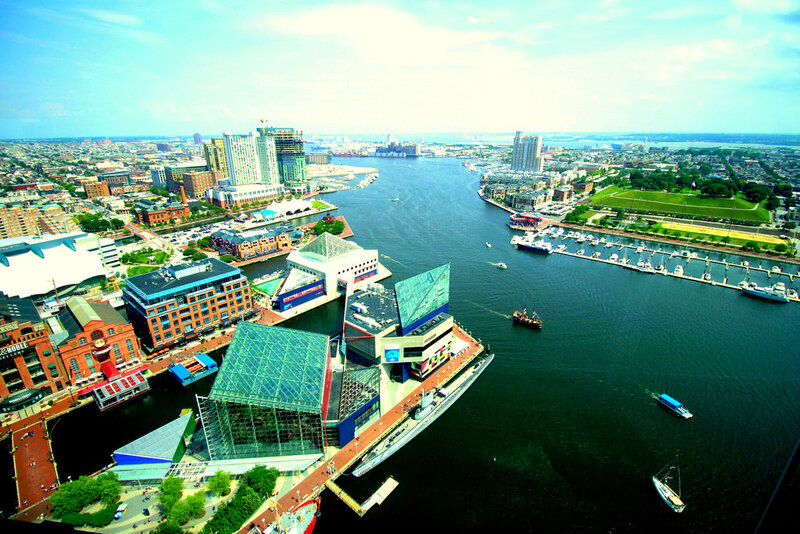 Governor O’Malley’s plan for Maryland was to raise “stormwater management fees” from Baltimore City and the nine most developed Maryland counties, allowing each jurisdiction to make its own plan for taxing property owners. The jurisdictions did so in different ways, some by imposing a flat fee, others by basing the tax on the amount of impervious surface; more than one chose to defy the law. Some brilliant wordsmith who opposed this plan came up with the idea of calling it a “rain tax” in order to make it seem preposterous, and it worked. Marylanders, already overtaxed, were angry that they were being charged for the rain and started grumbling about big government and private property rights. Many of these angry people lived in my county, Washington County, which was not one of the counties in which the tax was even imposed. But many of my fellow countyfolk were galvanized enough to help elect Governor Larry Hogan in 2014, who made the repeal of the rain tax one of his top promises. His repeal proposal wasn’t looking too good in 2015, so the legislature passed another proposal to allow jurisdictions to opt out of the tax, but only if they could submit alternative plans for how they would raise revenues or manage their own stormwater. So, at the end of the day, the state still has to meet EPA standards by 2025, and Baltimore and the counties must manage stormwater. (Most of them opted to continue the tax.) And someone will still have to pay for all of this. Once again I am left unsatisfied with the handling of an environmental policy issue, another tired tale of taxpayers pitted against government, of business against the environment, of farmers against change—another storm (pardon the pun) in a teacup. Meanwhile, people in Maryland love the Chesapeake Bay. They are proud that it has been cleaned up as much as it has. They want crabs to flourish, if for no other reason than that they can continue to eat them. So how can Bay cleanup efforts capitalize on that? I have a plan. I serve on my church’s benevolence committee, which accepts donations to help church families with sudden financial needs. We’re not an affluent bunch, so, if you ask most members of the church to give even five dollars a month to the benevolence fund, they will say they can’t afford it. (Some polls indicate that Christians and other religious people donate more money than others, but, you know, they’re still human.) But if you have a bake sale at a free event (such as a movie night), those same people will throw $20 bills in the till like there’s no tomorrow: “I’m buying this bag of $2 cookies, but here, take $40—it’s for a good cause.” Or think about how many tens or hundreds of thousands of dollars local fire departments take in every year—in many cases the majority of the funds that keep them running—by holding bingo nights and shrimp dinners. So my plan is this: local jurisdictions can have crab dinners and bake sale nights to raise money for stormwater management. And while they’re doing that, maybe they can tell us what “stormwater management” even means in real terms, since people are more likely to buy into a plan when they understand what the plan is. And maybe there could be time in between hammering at crab claws to do a little bit of much needed public education, such as explaining why people shouldn’t fertilize their lawns so much or how easy it is to plant a rain garden. Heck, they could even sow some seeds (again, pardon the pun; I’m on a roll today!) about revolutionizing agriculture by using more organic growing methods and not over-applying chemical fertilizers. There could be a little crab petting zoo tank to model the bay ecosystem and explain why more grass and less algae can save the little critters. We could chitchat over cookies about our American lifestyle and its effects on the environment. Sound ridiculous? I know. But there are elements here that sound good to me: public education, public buy-in, connecting something people love (crabs) to something they need to change (lifestyle), giving them a choice to participate in something they can see rather than forcing them to participate in something they can’t. 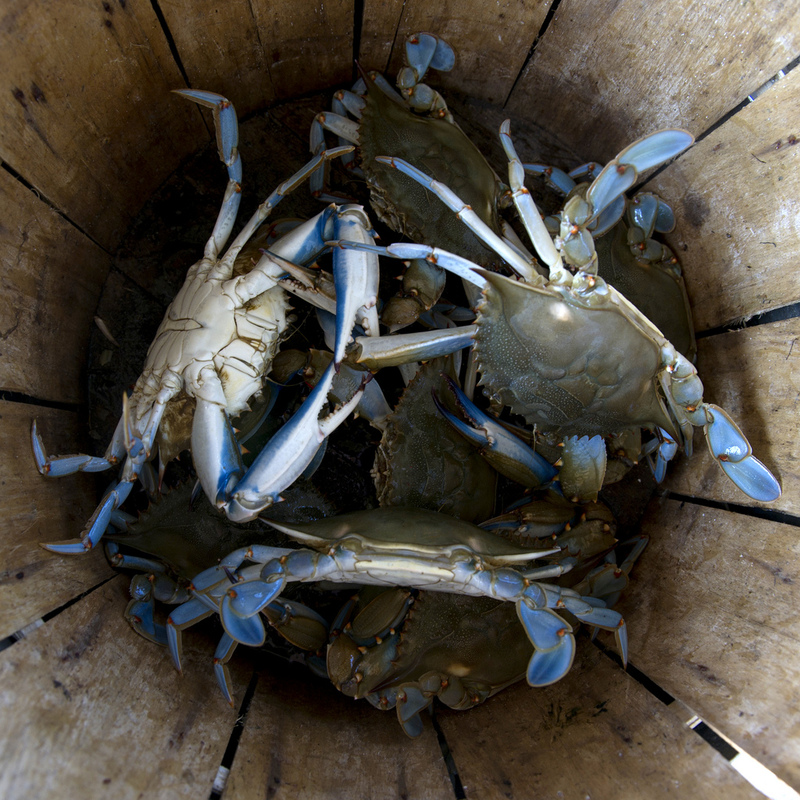 Such a celebration of the bay and its crabs could be the key to a community-wide watershed consciousness, ensuring that Marylanders are eating crabs well into the future. That crab decal on the back bumper could then represent more than an announcement of individual identity. It would mean a healthy bay, created by decisions that were hammered out by Marylanders working together, crab mallets in hand. Amy Young Evrard is Associate Professor of Anthropology at Gettysburg College. 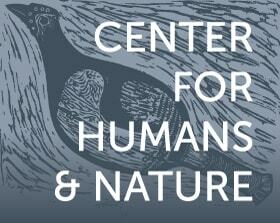 She is a freelance writer focusing on nature, agriculture, and history and blogs at naturehumanblog.blogspot.com.